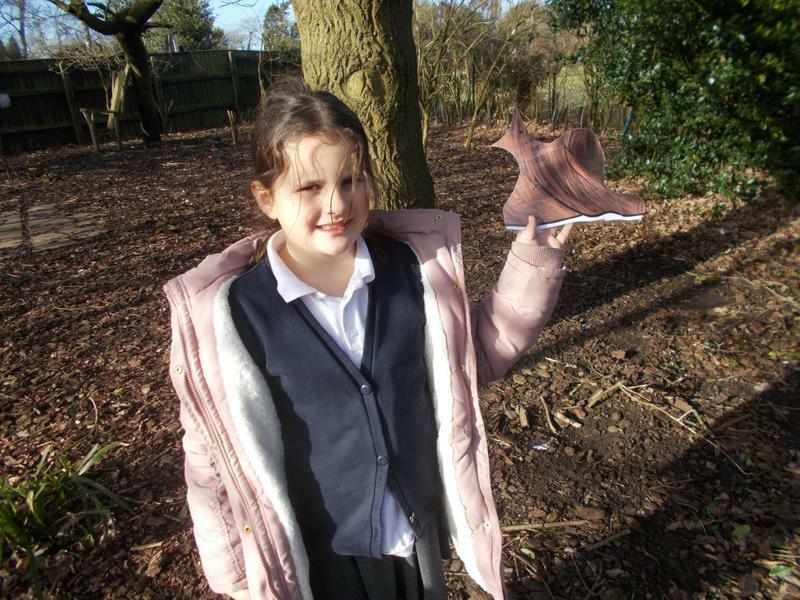 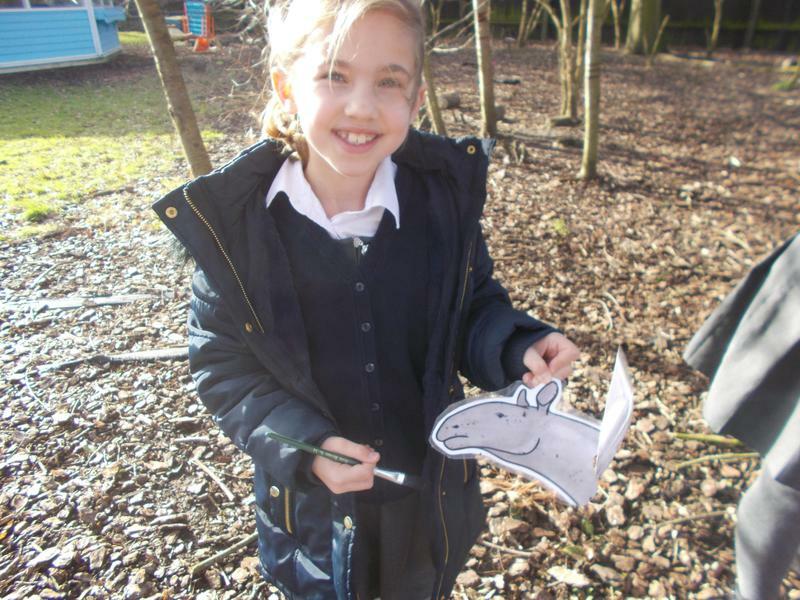 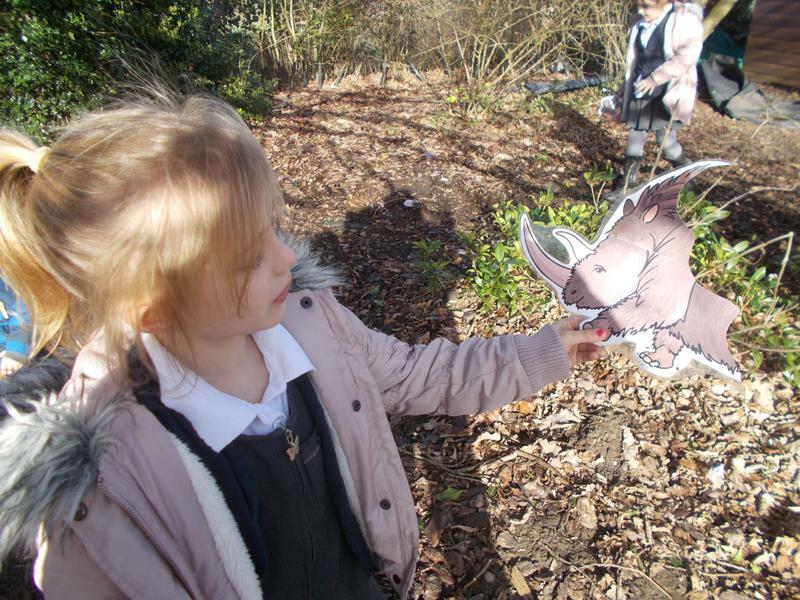 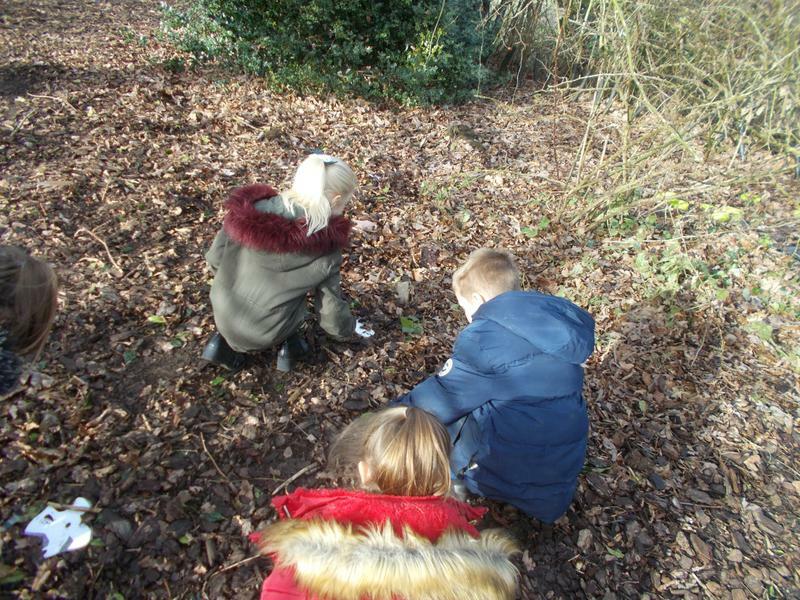 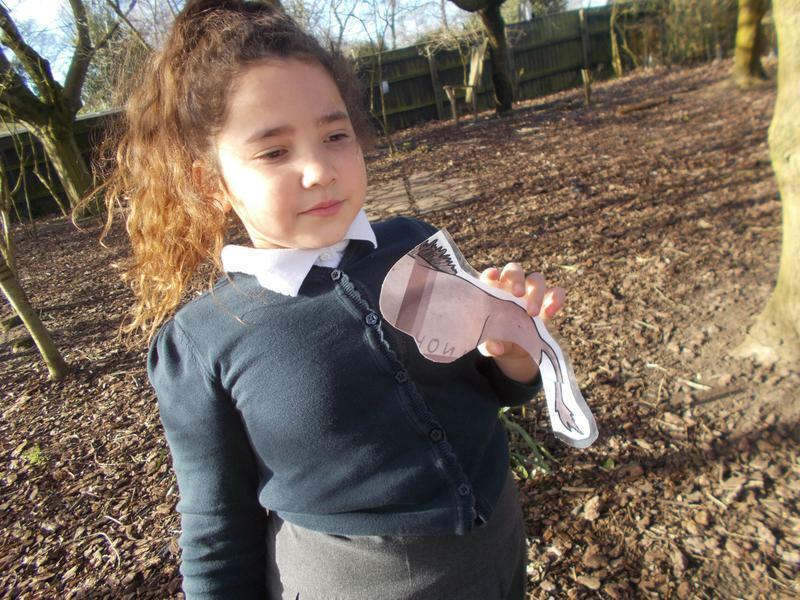 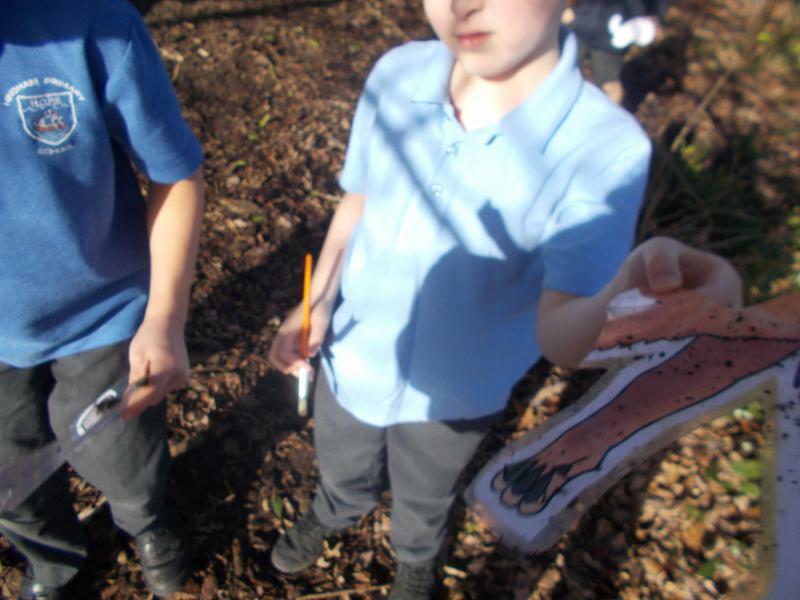 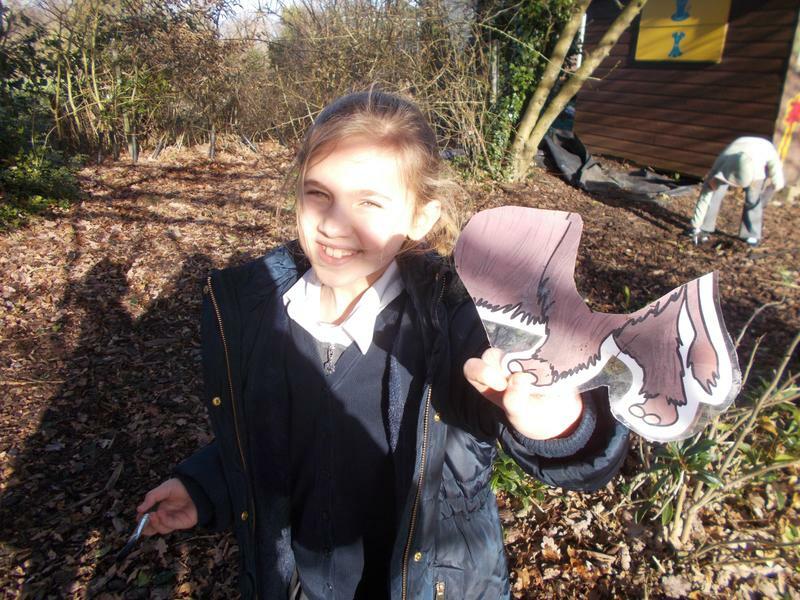 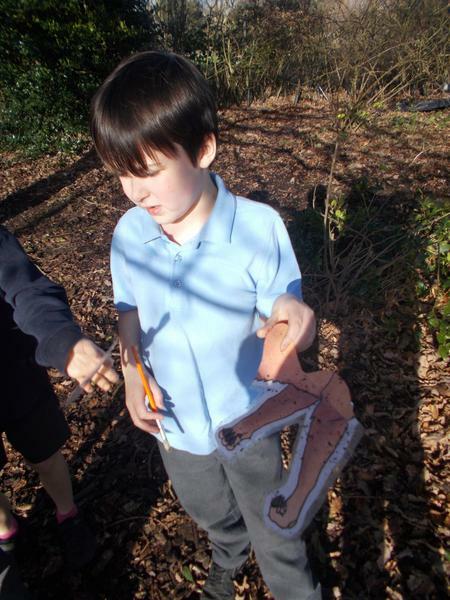 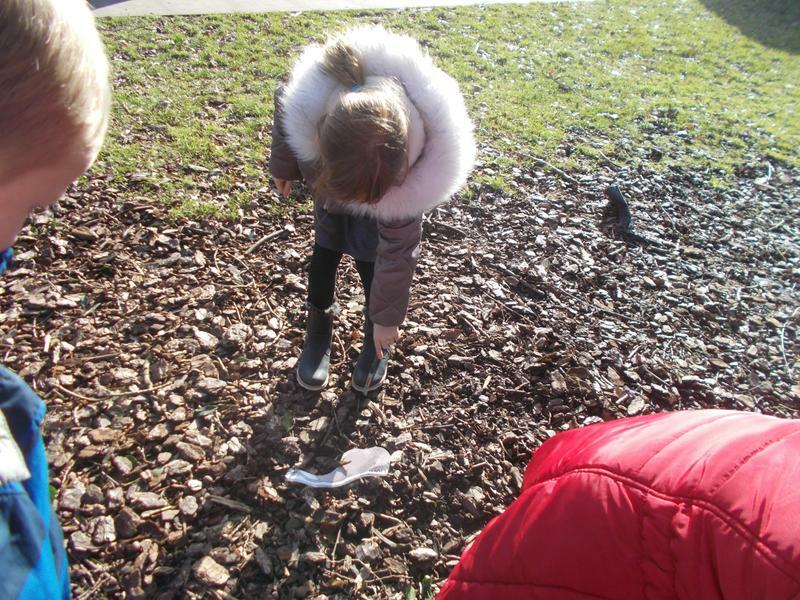 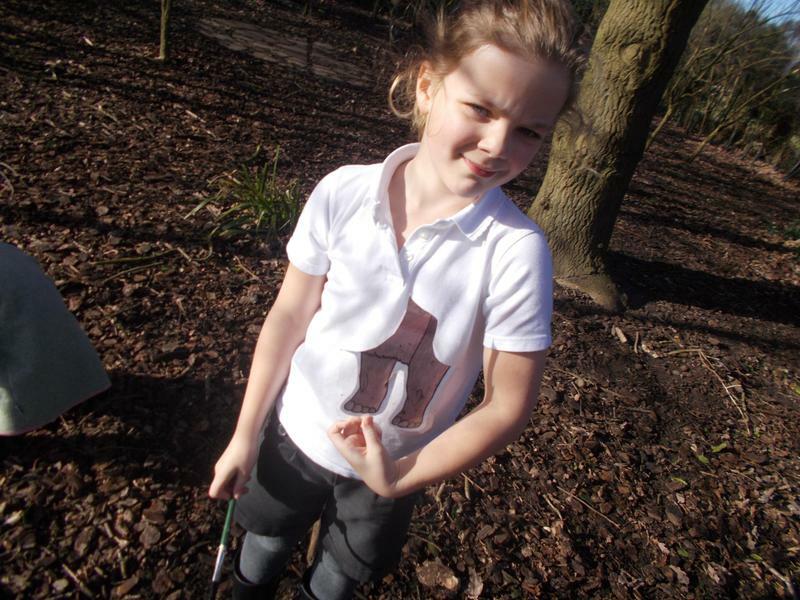 Just like real archaeologists, we went outside to find clues as to what types of creatures there were in prehistory. 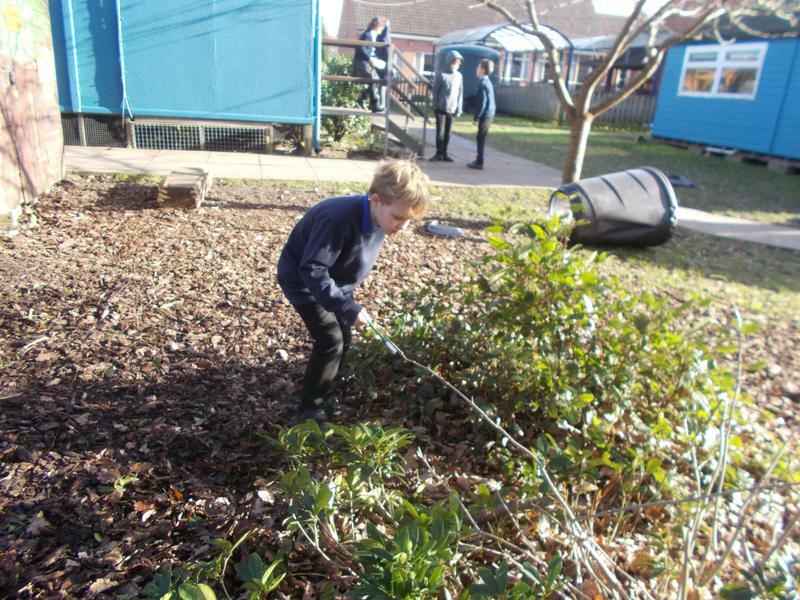 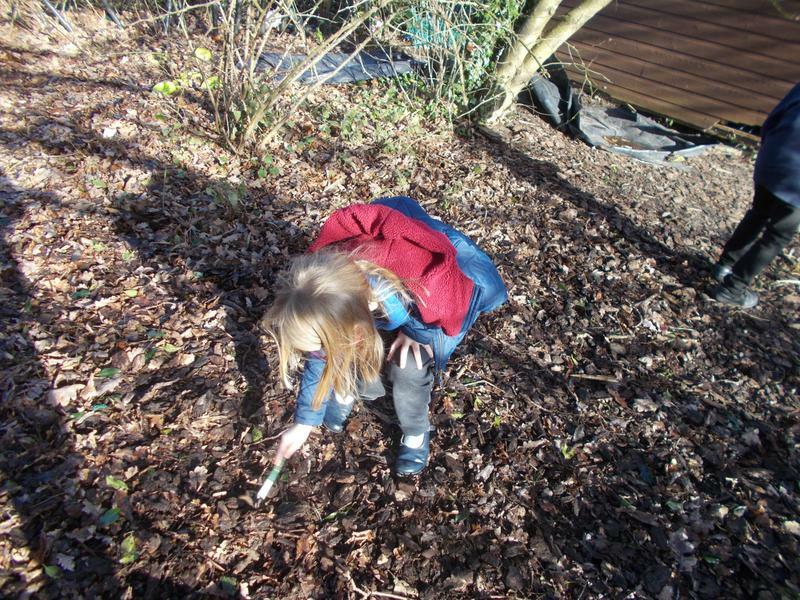 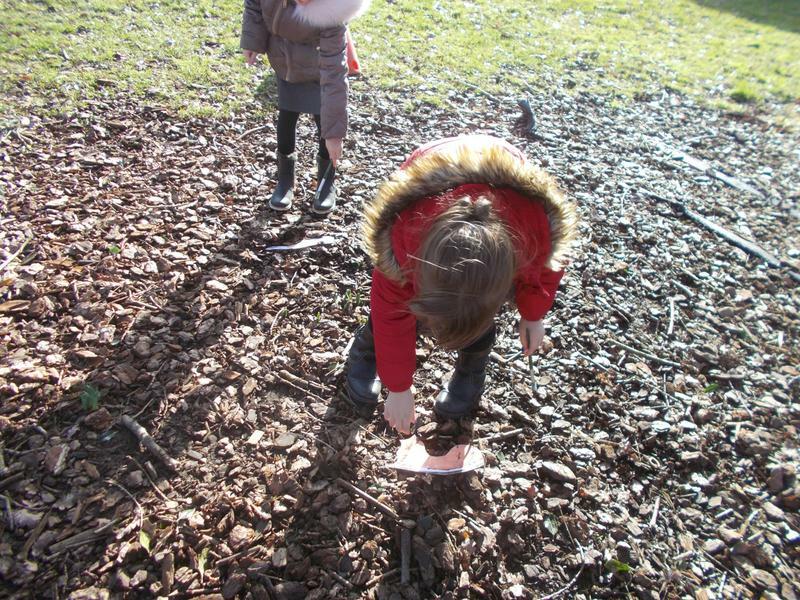 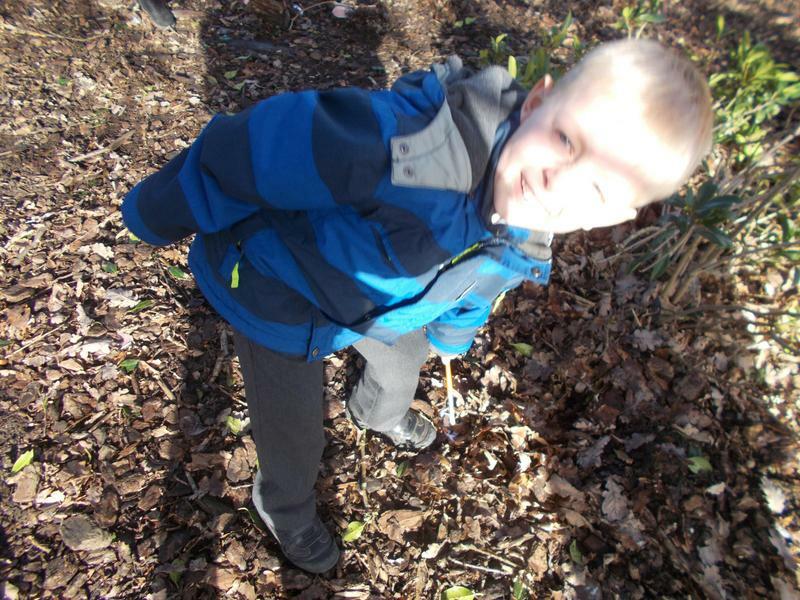 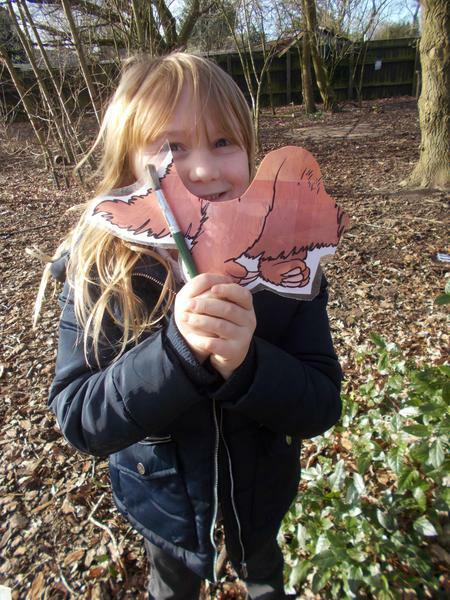 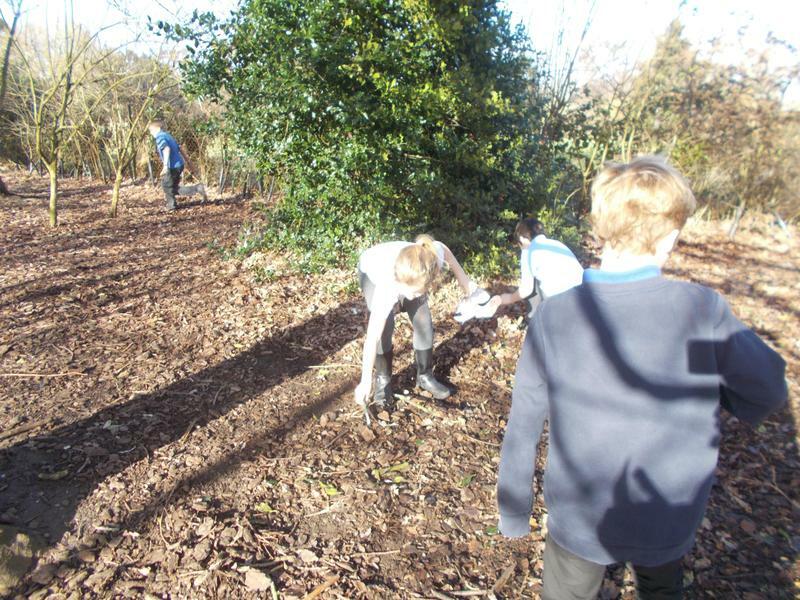 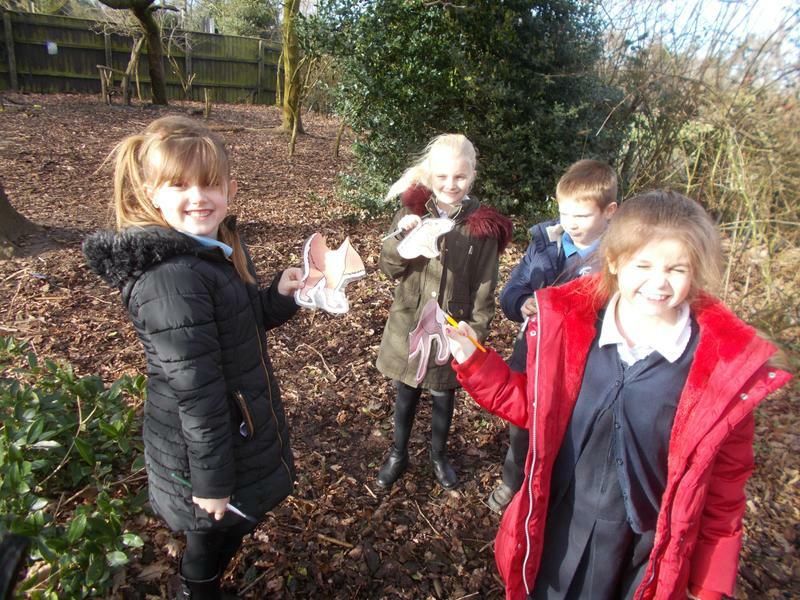 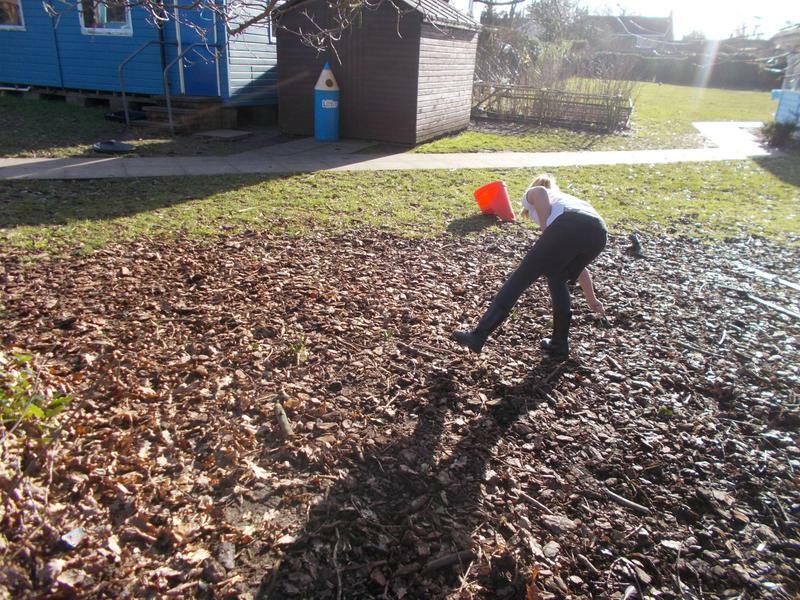 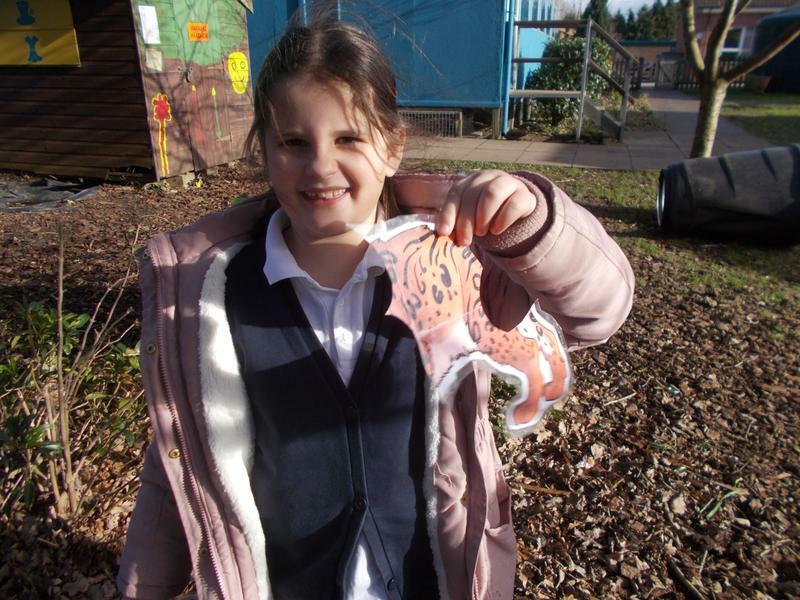 We used paintbrushes and other tools to gently remove the soil and leaves to see if we could find pieces of animals. 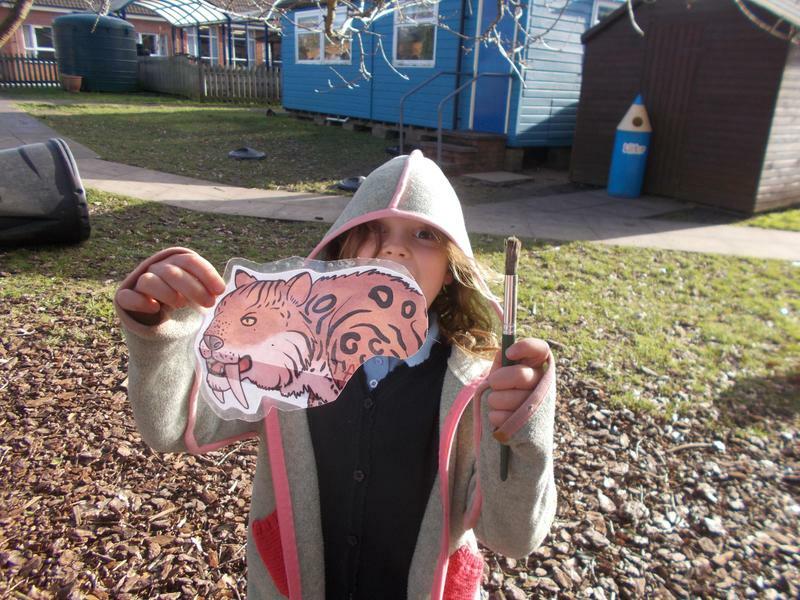 Back in the classroom, we pieced the creatures back together again before doing some internet research to find out a bit more about them.